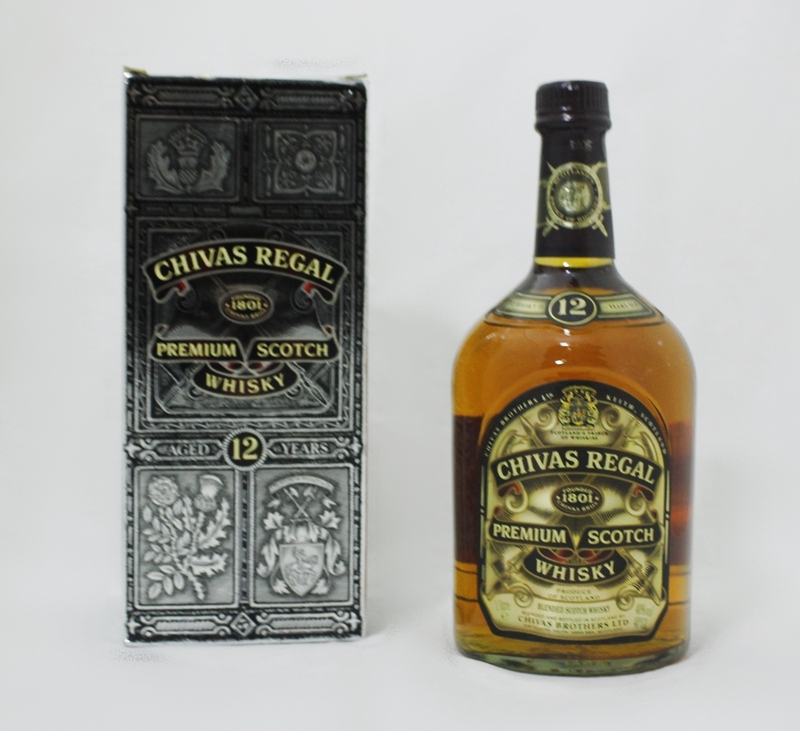 Chivas Regal Premium scotch whisky 12 anos. 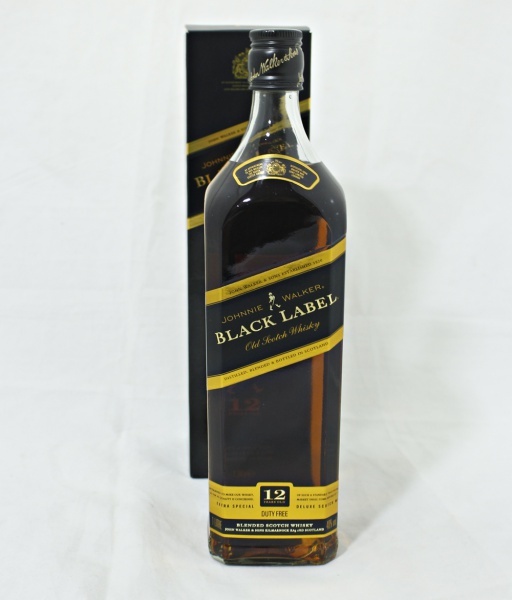 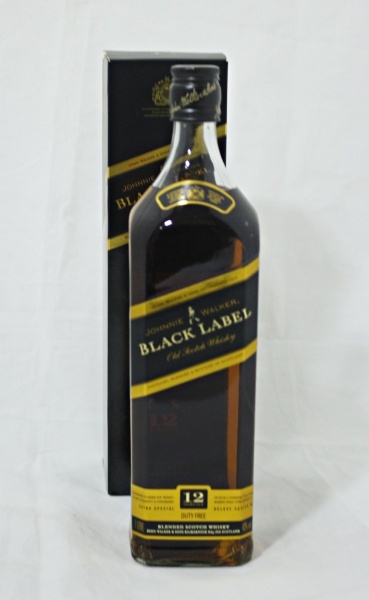 Whisky Johnnie Walker Black Label 12 anos. 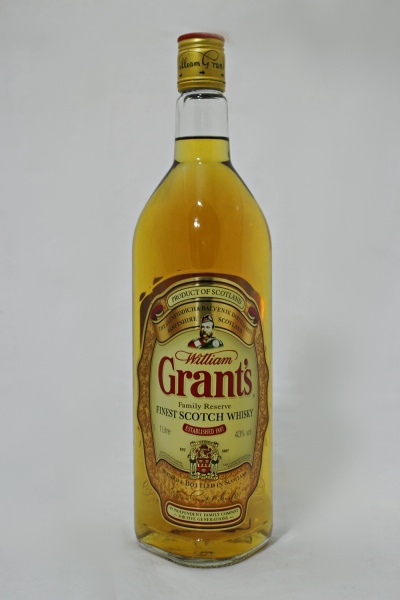 Whisky William Grant's family reserve. 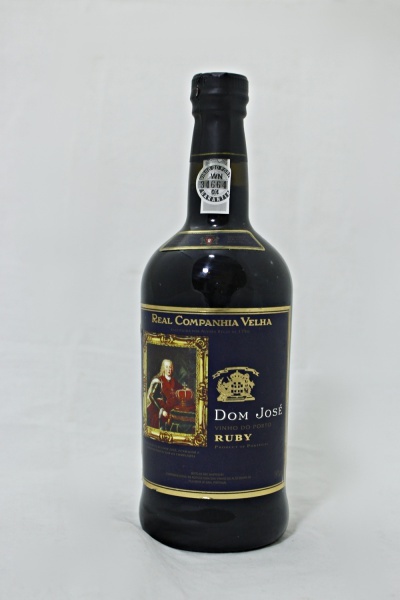 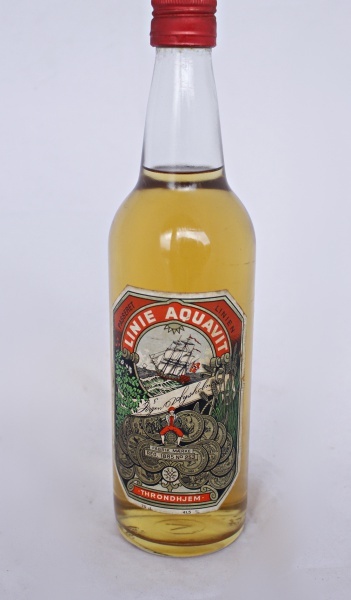 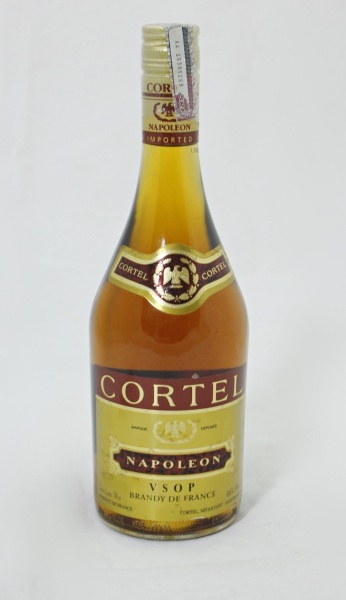 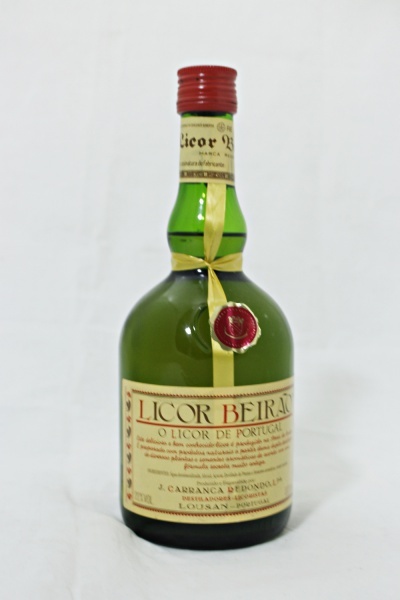 Vinho do Porto Dom José Real Companhia Velha 75cl.